Sure the humanitarian crisis in Yemen and the allegedly state-sanctioned dismemberment of a journalist are bad, but what do you want MIT to do about it? That’s the message sent by an internal report at MIT, which recommends the university keep working with Saudi Arabia despite calls to cut ties with the regime over alleged atrocities. The Saudi-backed war in Yemen and the brutal murder of journalist Jamal Khashoggi have led groups to call for institutions to send a message to the kingdom, and MIT President Rafael Reif called for a reassessment of the university’s long-standing links to the Saudis back in October. It is true that those organizations are part of a government that has been implicated in the murder of journalist Khashoggi, that is pursuing repressive policies at home, and whose participation in the Yemeni civil war has been widely condemned. However, there has been no suggestion that any of these organizations had any role in the planning and execution of the operation that ended in Mr. Khashoggi’s murder. It also seems unlikely that they have any control over any of the other Saudi government actions mentioned above. Nor does it seem likely that termination of MIT’s engagement with these entities would have any meaningful ameliorative effect on those actions. But opponents say MIT is helping to legitimize the regime’s actions, and compare MIT’s response to that of President Trump, who has dismissed the U.S. government’s findings linking Crown Prince Mohammed bin Salman to Khashoggi’s death and argued that military contracts with Saudis are too valuable to pass up. 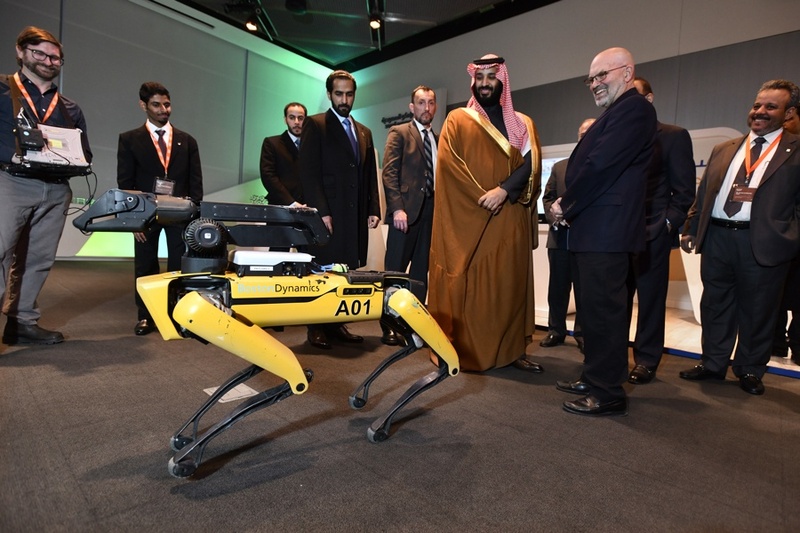 The Crown Prince visited MIT in March with an entourage that included his subordinate Maher Mutreb, one of the men accused of ambushing, torturing, and killing Khashoggi at the Saudi consulate in Turkey on October 2.